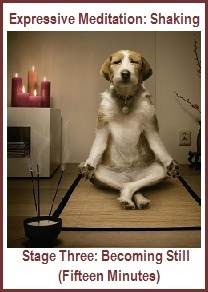 I found the following Simple Chakra Clearing Meditation on Pinterest. Today is an air travel day for me. In the Anchorage Airport, I found a quiet spot and practiced Meg Hill’s meditation. It truly is simple and effective. While still in this peaceful area of the airport, looking out at the most beautiful sunny morning, I decided to share this meditation with my blog readers. Happy meditating and have a joyful day. 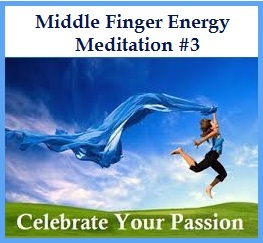 I was thrilled to find the following mudra to teach my ailing 86 year old mother. She suffers from severe angina pain. The Apan Vayu Mudra is a very powerful and in ancient India was considered to be a life saver for anyone having a heart attack. 1. (Mudra Position) The tip of the middle finger and ring finger touches the tip of the thumb, while the index finger touches the base of thumb and the little finger is stretched out (see picture above). 2. Rest in a comfortable posture (can be done lying in bed). 3.Breathe gently through the nostrils. 4. Hold this Mudra for a 10-15 minutes. 1. 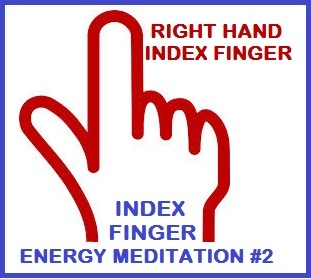 With the folding of index finger, the air element is reduced which immediately relieves the pain in the heart. 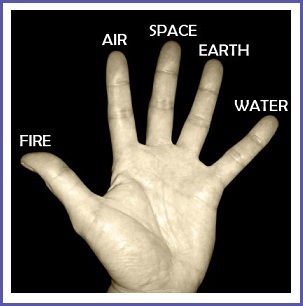 While touching the tips of thumb, middle finger and ring finger, fire (heat), space and earth elements are increased. 2. The impurity in the blood is removed with the increase of heat element. 3. The increased space element helps in the supply of more oxygen to arteries of the heart. 4. 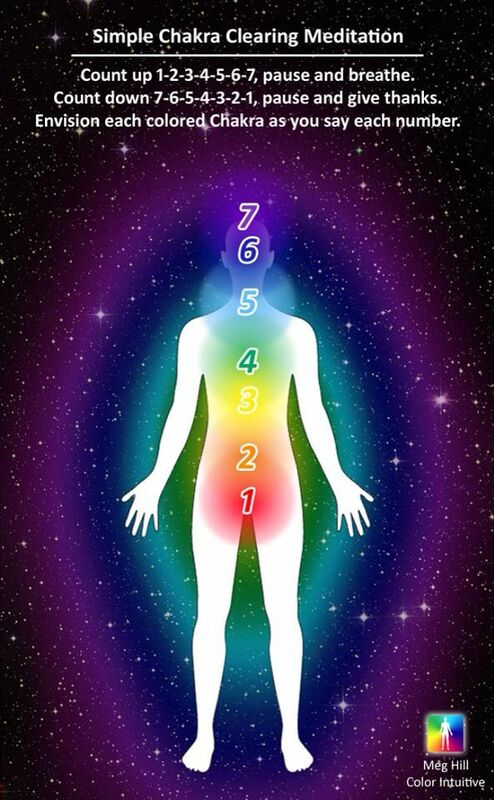 Increased earth element helps strengthens the muscles of the heart. 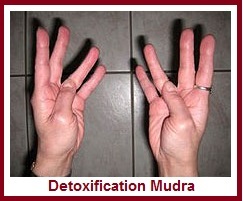 Heart patients and blood pressure patients can practice the mudra at least 3 times a day to see best results. 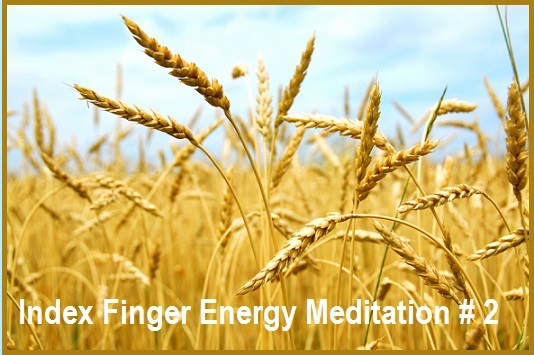 The Kirtan Kriya Mudra Meditation is a simple exercise with many benefits. It reduces stress levels, increases circulation in the brain, promotes focus and clarity, and stimulates mind-body-spirit connection. Practicing Kirtan Kriya 12 minutes a day has shown to improve blood flow in areas of the brain relating to memory. Sit in an upright position on the floor or in a straight backed chair. Rest your hands on your knees with palms facing upwards. 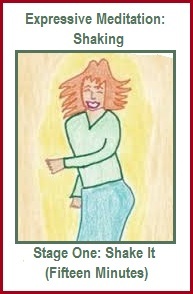 Chant the syllables Sa, Ta, Na, Ma - lengthen the ending of each sound as you repeat them, …aaaaaaaaah. 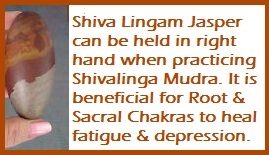 Touch your index finger tip (Jupiter) to the tip of your thumb as you chant Sa. 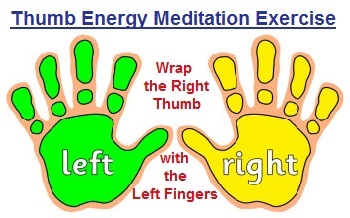 Touch your middle finger tip (Saturn) to the tip of your thumb as you chant Ta. 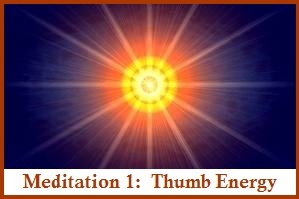 Touch your ring finger tip (Sun) to the tip of your thumb as you chant Na. 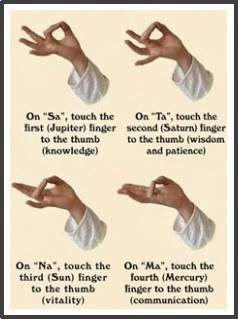 Touch your pinky tip (Mercury) to the tip of your thumb as you chant Ma. The body eliminates the toxins through various methods. Using this Apana Mudra helps accelerate release of carbon dioxide from lungs, cough and mucus from organs of respiration, perspiration from skin, excretion through intestine, urination through kidneys and menstruation through hormonal cycle in females. How to Practice: Place the thumb, middle finger, and ring finger together and extend the other fingers. Do it with both hands. 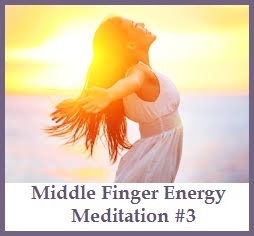 The best time to do Apana Mudra is early morning immediately after you wake up. 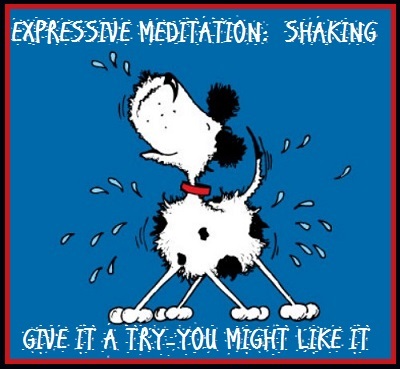 Practice it for 15 minutes (elderly with weak stomach or liver up to 10 minutes). This mudra gives us patience, serenity, confidence, inner balance, and harmony. How to Practice: This Hatha Yoga Detoxation Mudra is also done with both hands. Place your thumbs onto the inside edge of the lower joint of the ring fingers. All the others fingers are relaxed and extended, as shown. 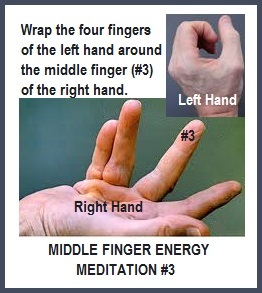 Hold this mudra for as long as you like or approximately 15 minutes 3 times a day. “It is important to consider the things, in addition to waste materials and toxins, that you are willing to let go of—bad memories, old grudges, negative character traits, fears, etc. This will make room for something new. What should it be?” Source: Mudras Yoga in Your Hands by Gertrud Hirschi.